Yes, This News Is True Music Director Thaman Will Be Scoring Background Music For Nagachaitanya's Upcoming Film Majili, Gopi Sundar Is The Music Director For This Film, As Of Now We Still Don't Know The Exact Reason Behind This But We Can Expect Very Good BGM From Thaman By Considering His Previous Films " Aravinda Sametha & Mr. Majnu" Both Films Received Very Good Appreciation For Thaman's BGM From The Audience. 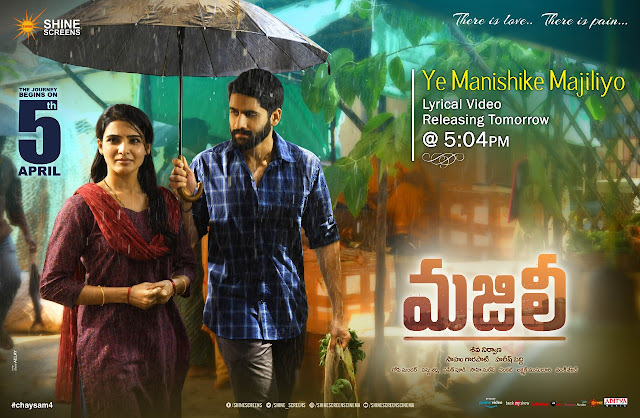 Majili Is Directed By Shiva Nirvana, Produced By Shine Screens Music By Gopi Sundar, Starring Nagachaitanya, Samantha, Divyansha. Majili Is All Set To Release On April 5th.